Our Men's Study meets on Tuesday nights, from 6:30-8 PM in Room 203. The study will be a “The Truth Project” Sign up at the Connection Point desk! Contact Pastor Kevin at kevin@gracepoint.life with any questions! 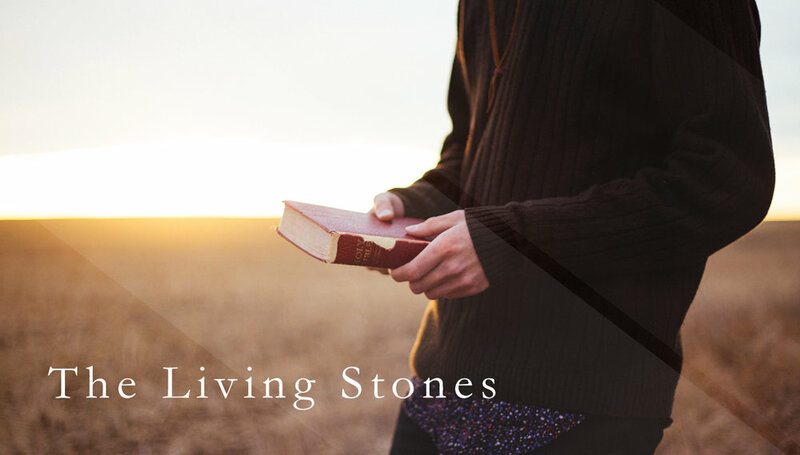 "The Living Stones" Men's Group meets for one hour every Monday morning from 6:30-7:30 a.m. in the church. Begin your week in fellowship, prayer and Bible study. A new series will be starting up called Defining Moments by Andy Stanley. It's no secret that what you don't know can hurt you. In Defining Moments, Andy Stanley proposes a new mind-set about the way you live your life. Listen in as Jesus clarifies some rather perplexing realities for seven biblical characters who had grown comfortable with their misinformed behavior and belief systems. Discover firsthand how courage to embrace the truth can set you free! Contact Jim Bach at 701.400.1704 if you would like to join or if you have questions.